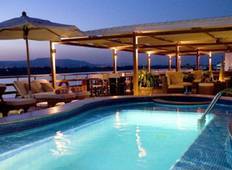 Discover River Cruise tours that depart from Aswan and end in Luxor. 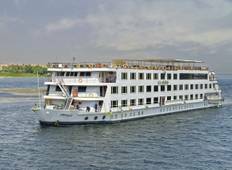 Trips from Aswan to Luxor are most popular in April, with the most tours doing this route then. "I was skeptical coming to Egypt but my friends convinced me and I am so glad I came..."
"The tour in general was great, the meals could have been better if it exposes the..."